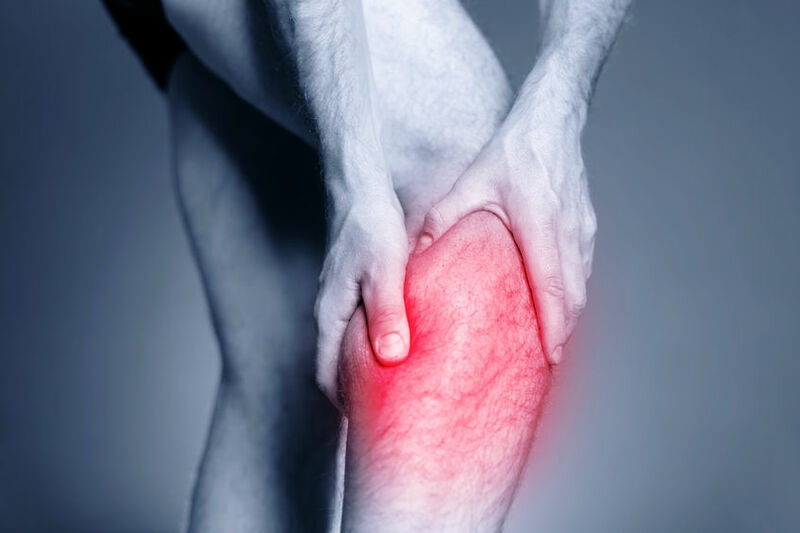 At Henschell Chiropractic, we get great results for those suffering with leg pain. By taking the time to identify the root cause of your leg pain we can create a treatment plan that will correct the cause, not just mask the problem like medication does. Without proper diagnosis, problems can persist and even worsen over time, sometimes leading to dysfunction or the need for surgery. Misalignments of the spinal bones (subluxations) put pressure on the nerves and can cause pain as well as interfere with the nervous system. As you know, your nervous system controls and coordinates everything in the body, and interference to the nervous system can affect organ function. Chiropractors use gentle and effective spinal adjustments to align your spine, which relieves the pressure from the nerves, allowing the nervous system to function as it should, alleviating the leg pain. If you are experiencing leg pain, please contact the doctors of Henschell Chiropractic for a consultation.